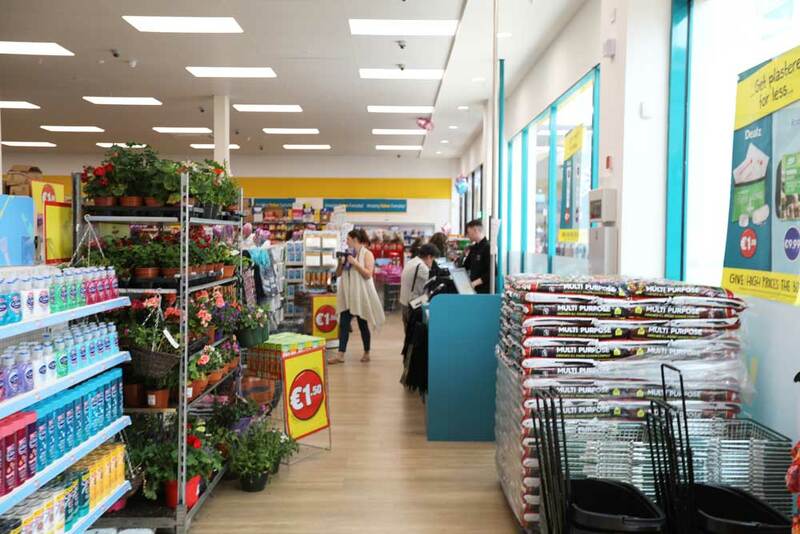 Dealz, Ireland’s leading discount retailer, has built a network of 61 stores across Ireland offering customers a wide selection of over 1,000 well-known top brands and established own label products. The price point for the vast majority of products in Dealz stores is €1.50 offering customers excellent value for money. Product categories include food and drink, health and beauty, baby, batteries, homewares, pet, books and DVDs, toys, celebrations and seasonal ranges such as Halloween. 2018 has seen Dealz introduce fashion brand PEP&CO, creating a ‘shop-in-shop’ fashion outlet in 30 of its stores, creating over 120 Irish jobs, taking Ireland’s leading discount retailer to new fashion heights. Prices at PEP&CO start at €1.50 with almost 60 per cent of items at €5.00 or less. PEP&CO promise to keep quality high and prices low.